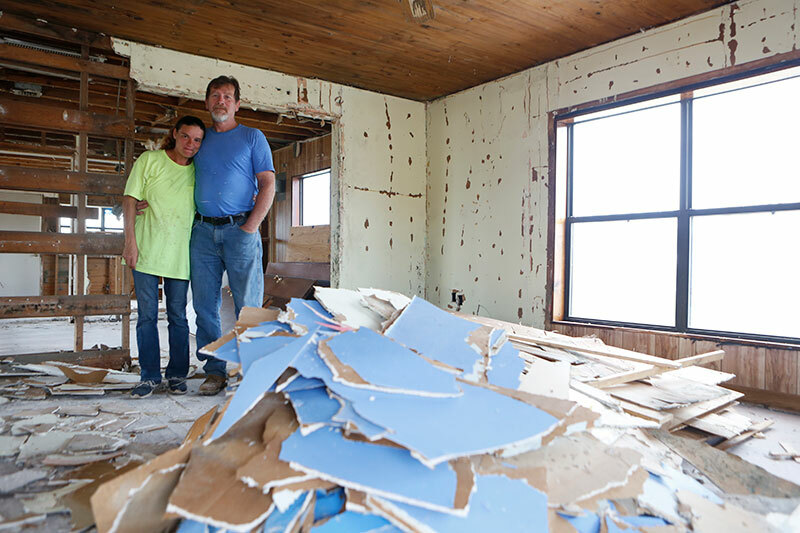 Thanks to your support, we’ve reached our original $500K goal and look at all we’ve accomplished. 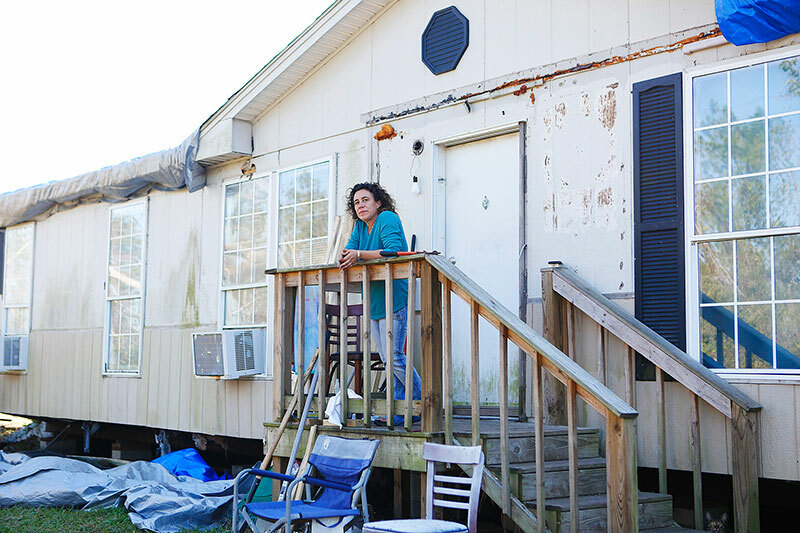 Help us keep going! 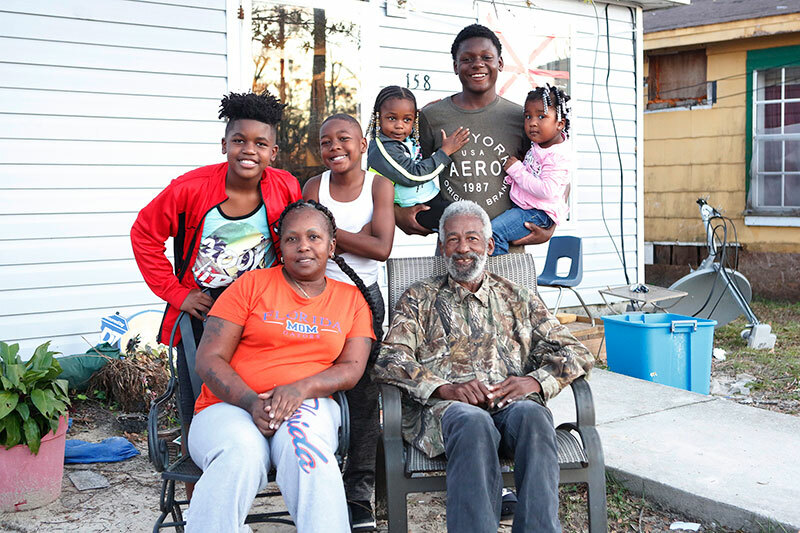 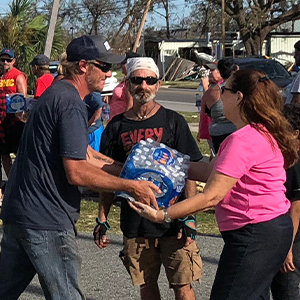 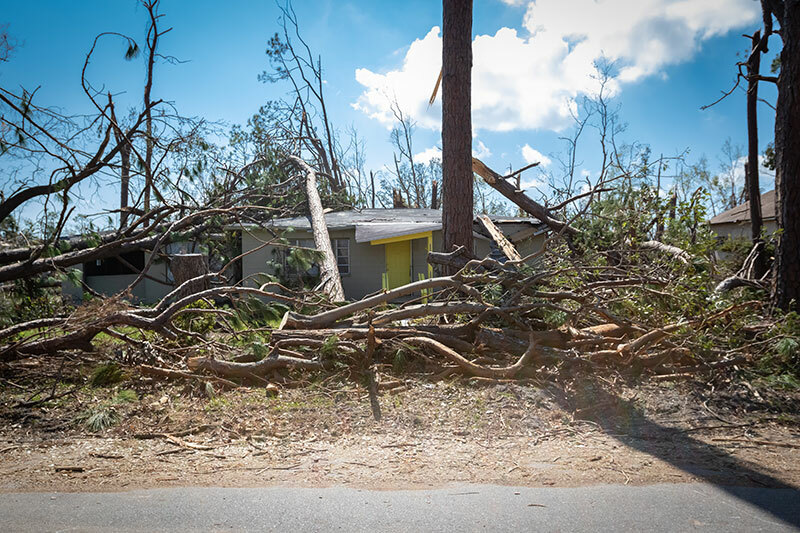 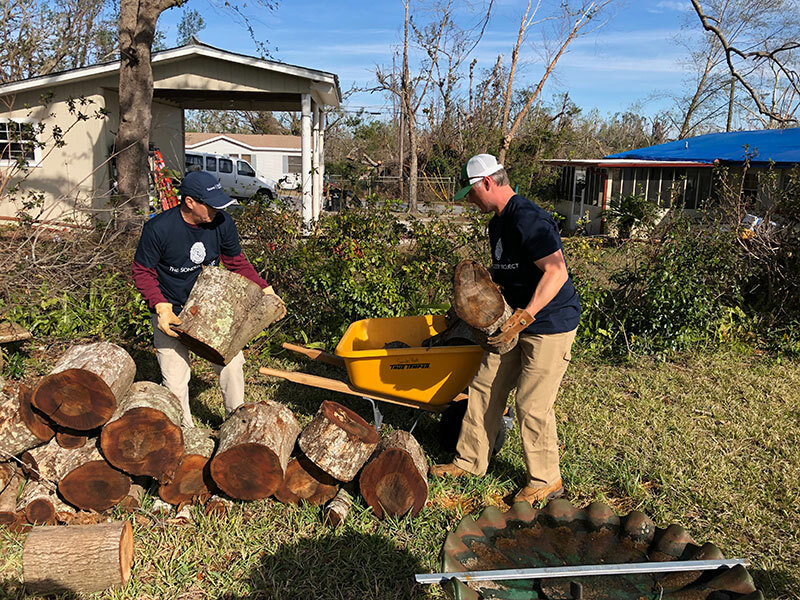 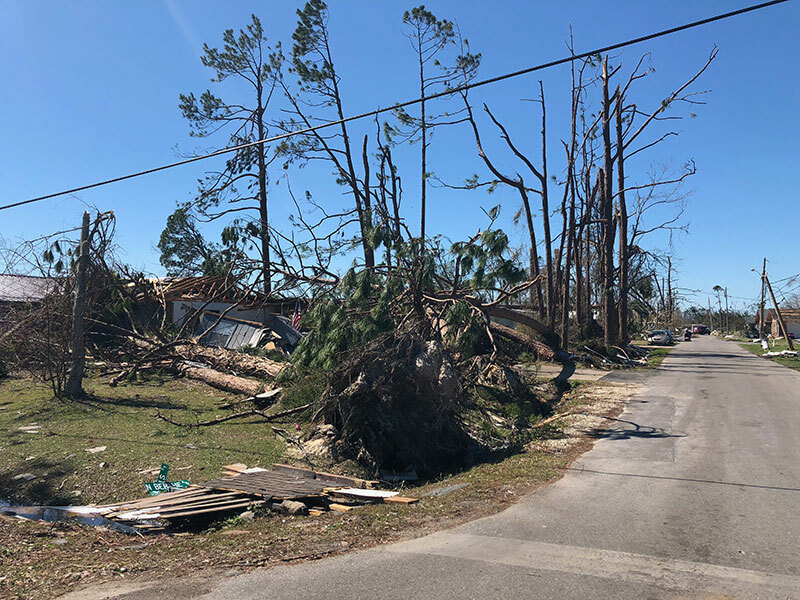 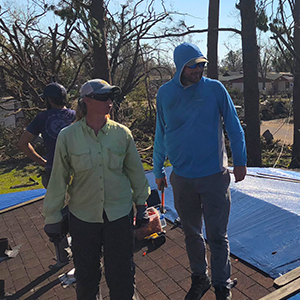 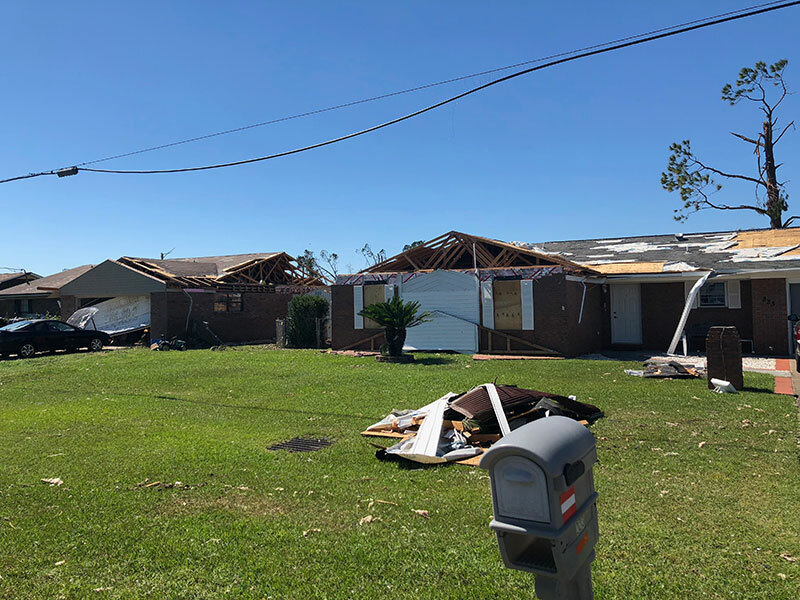 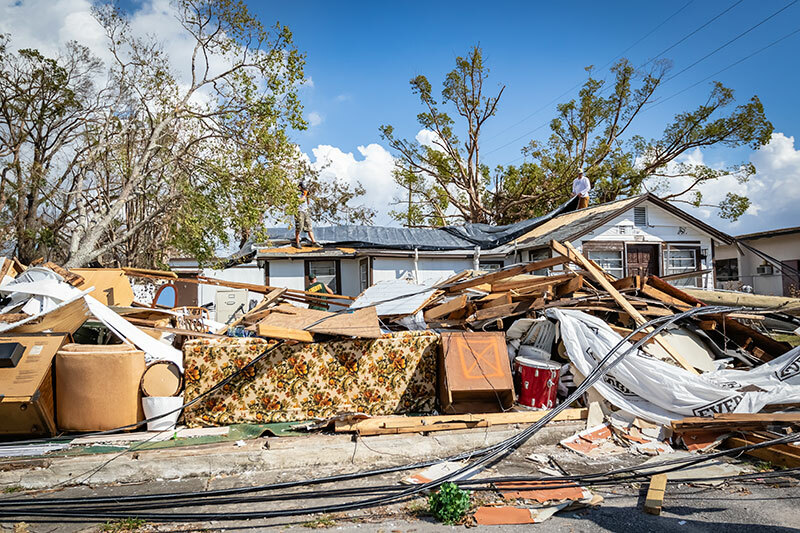 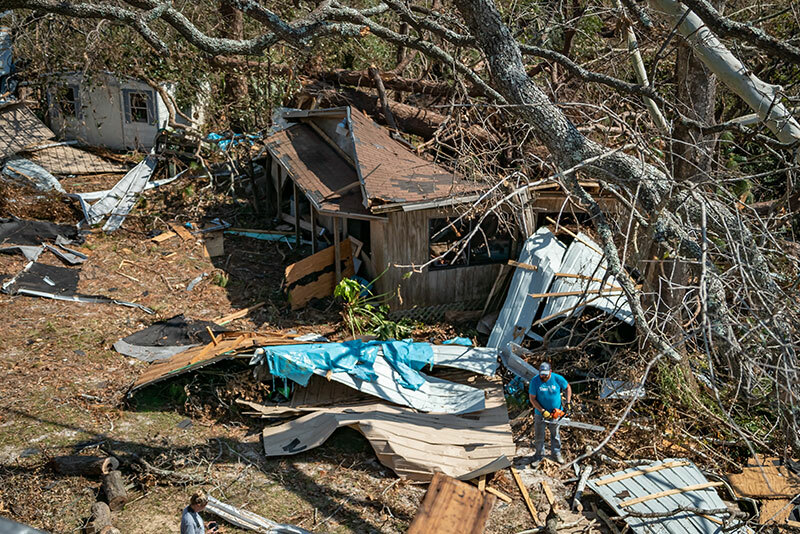 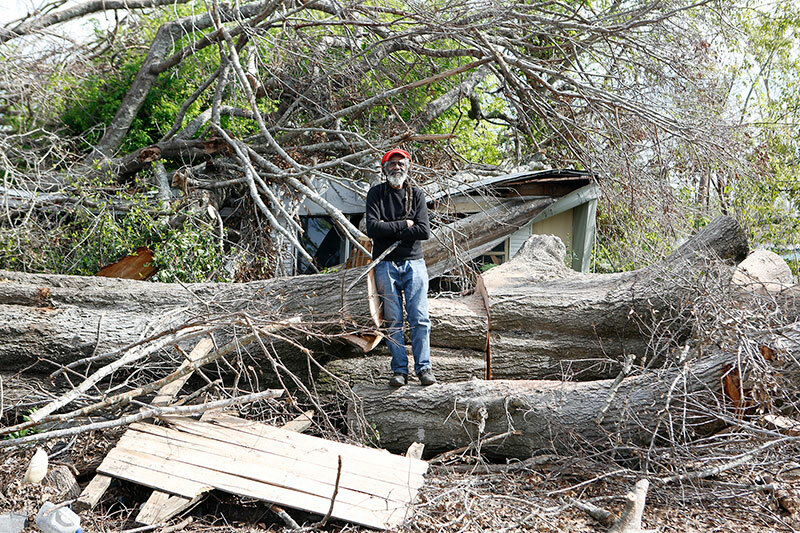 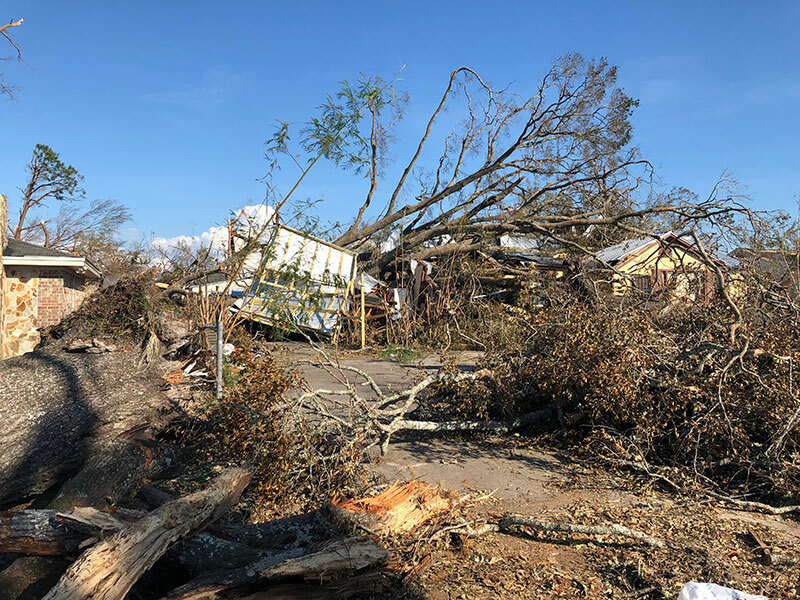 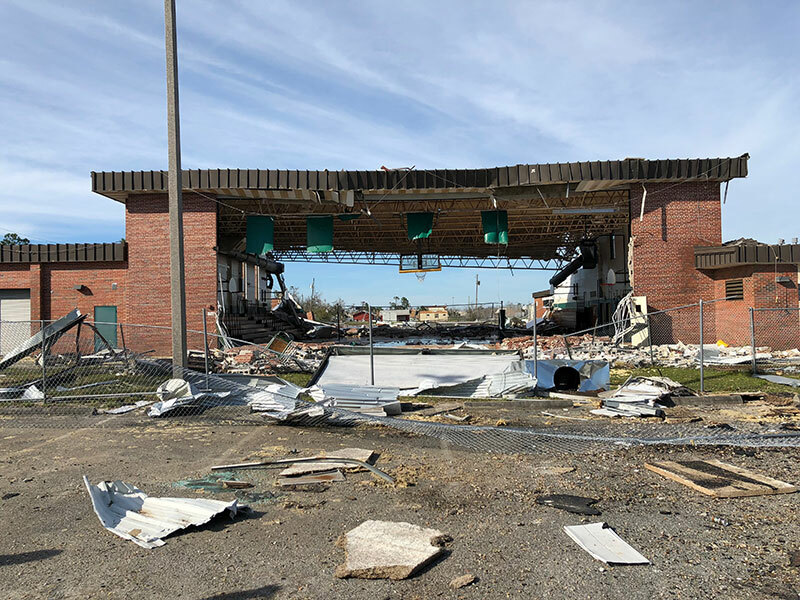 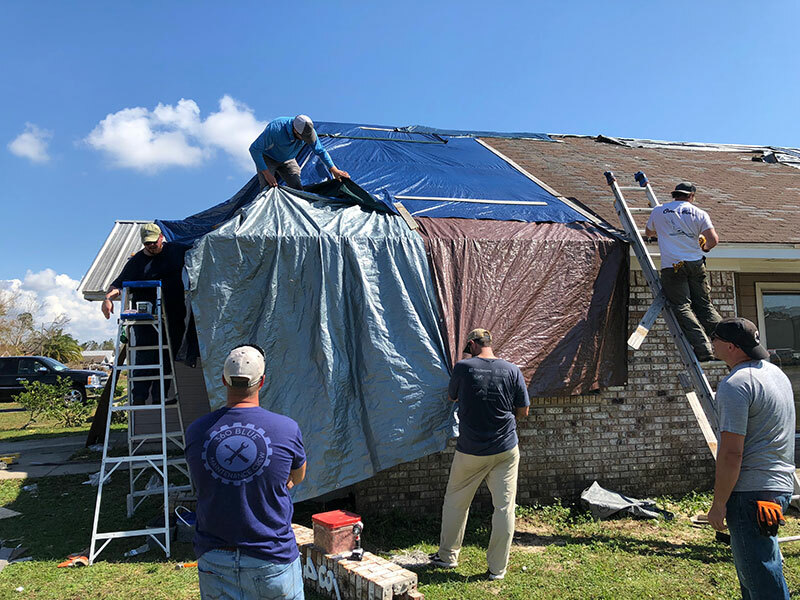 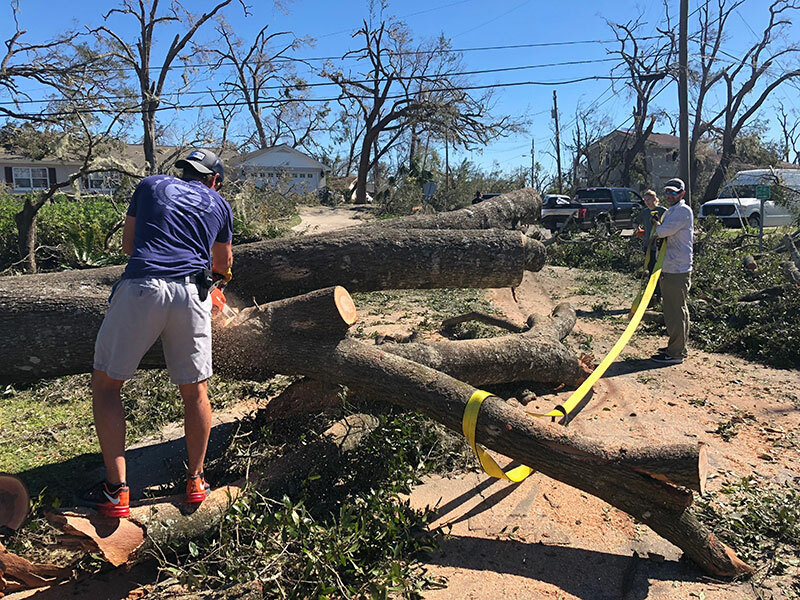 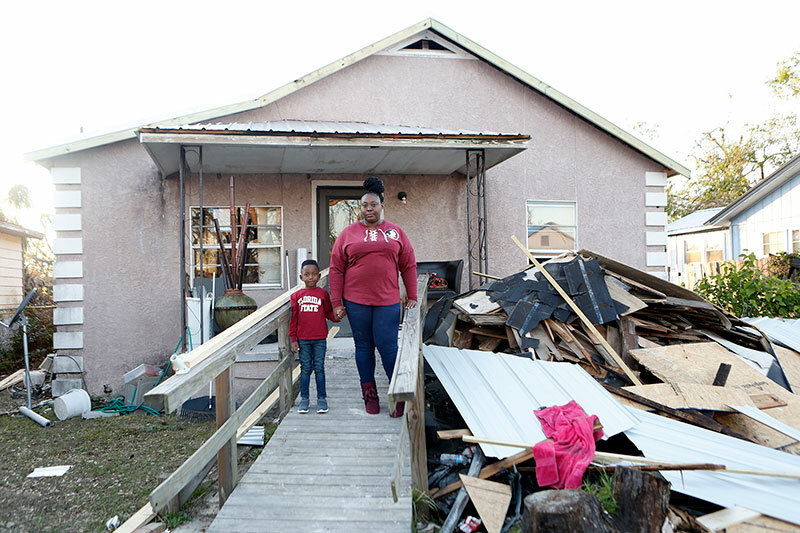 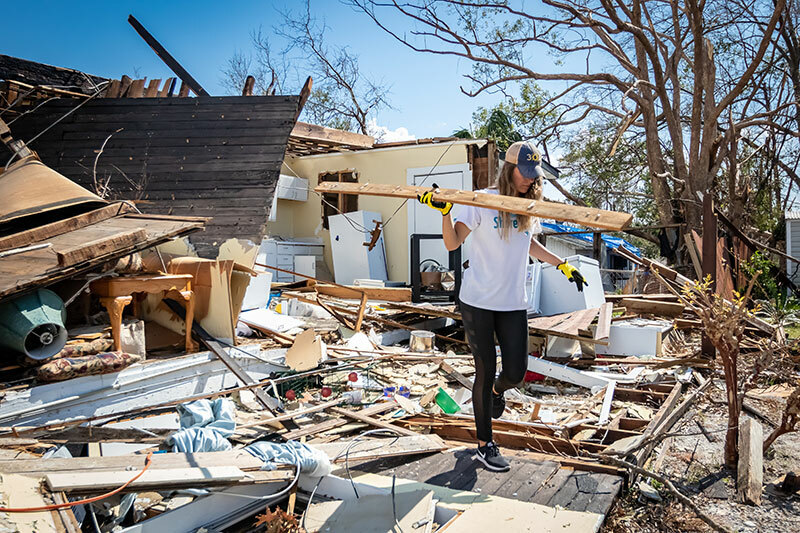 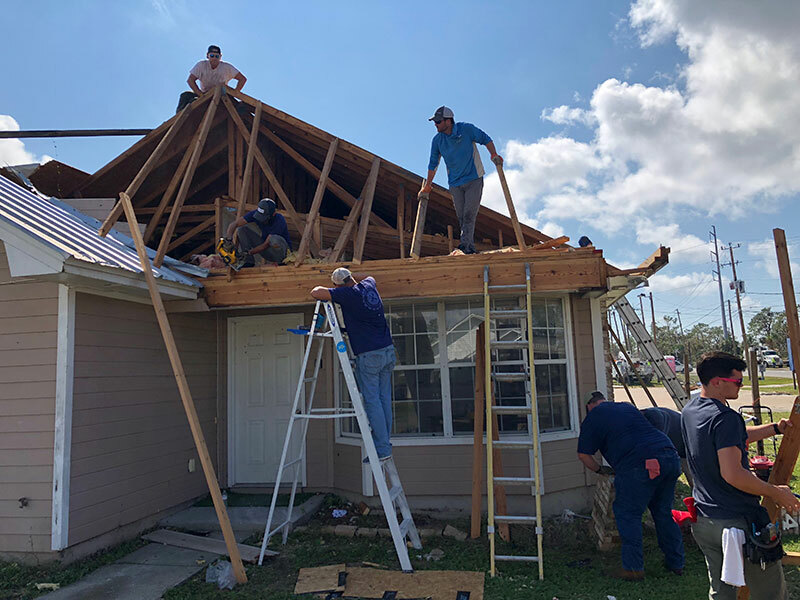 Hurricane Michael struck the Florida Panhandle on October 10th. 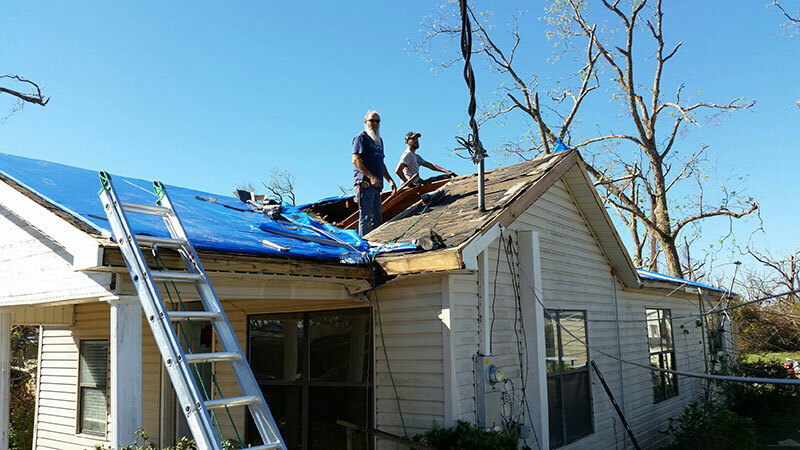 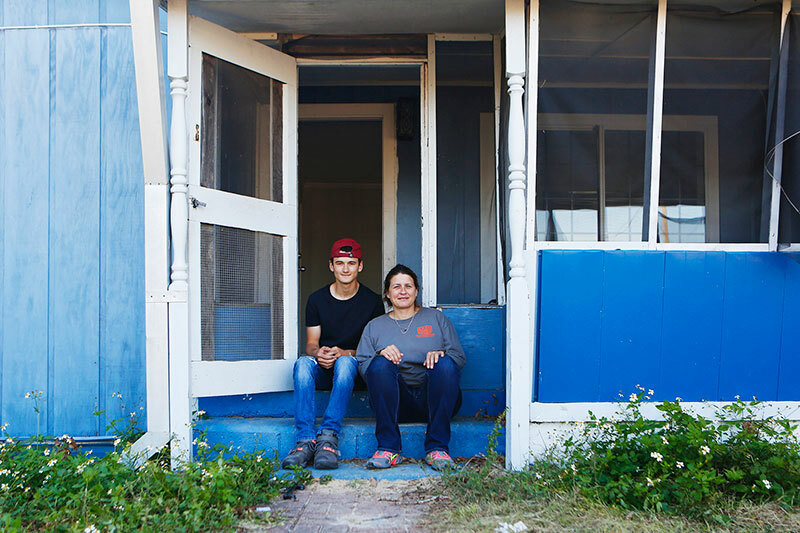 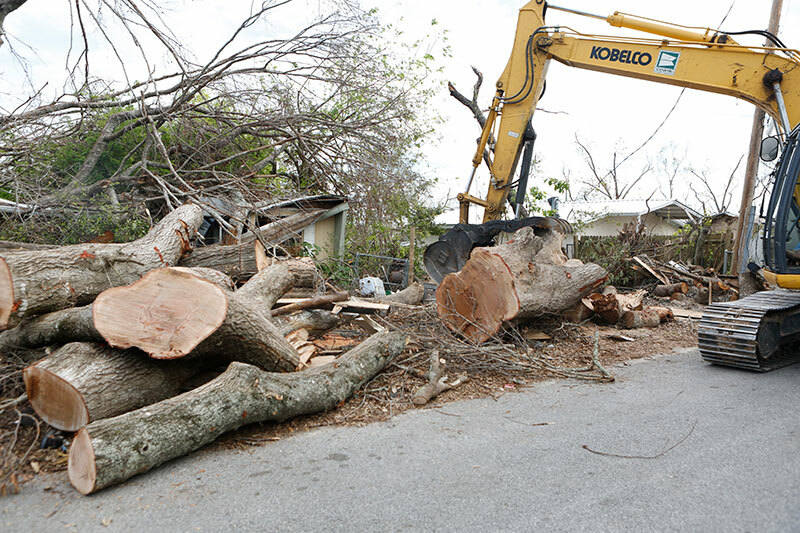 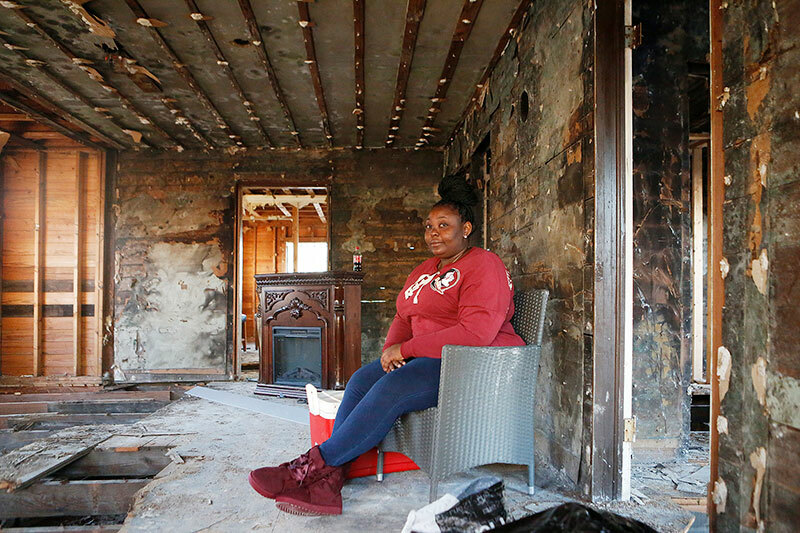 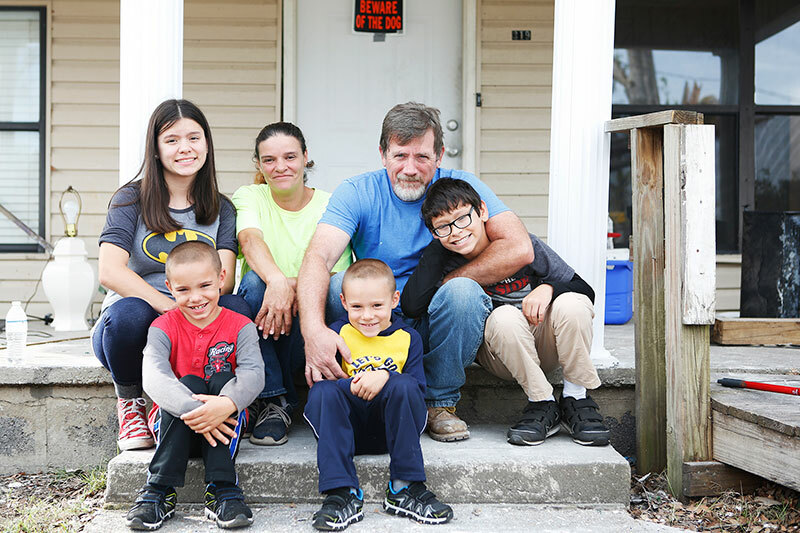 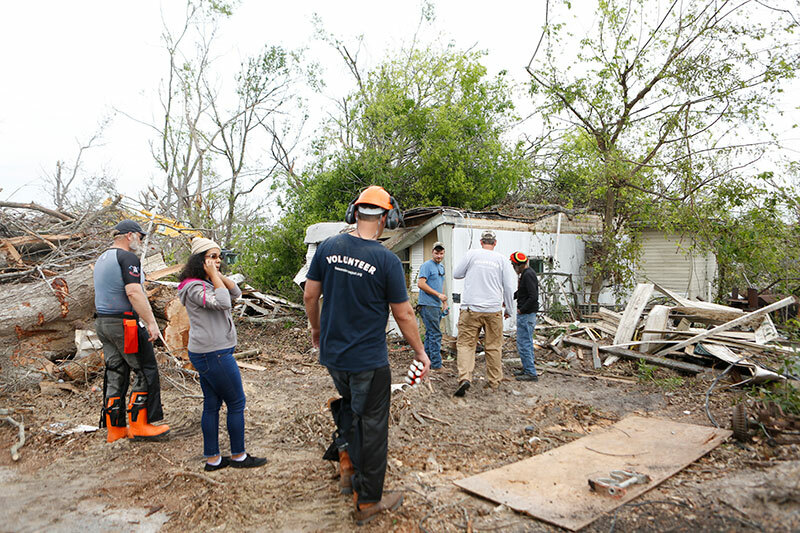 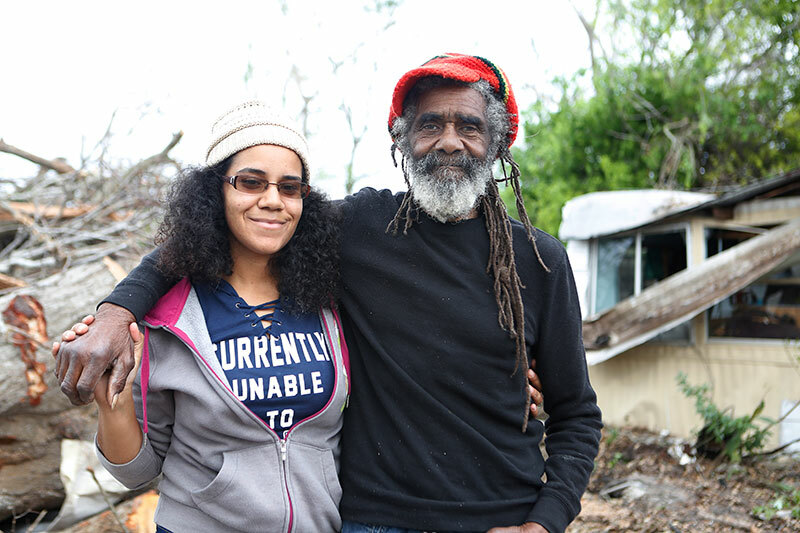 The day after the storm, The Sonder Project had volunteers on the ground and we haven’t stopped since. 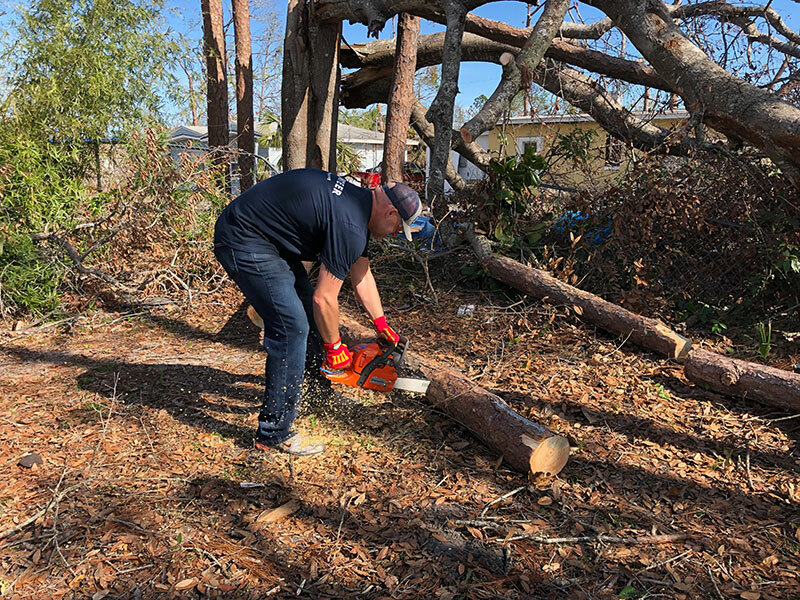 Check out our blog posts from the first days after the storm.